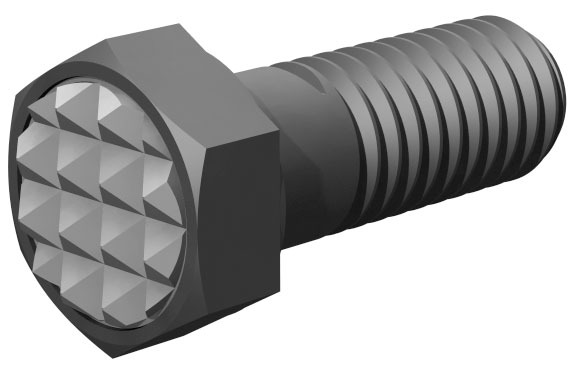 The threaded body allows the user to adjust the height of the gripper. The body is made from alloy steel and hardened to Rc 32/37 with a black oxide finish. The serrated carbide pad is brazed onto a pocket in the head. Other sizes available.